Extra Vehicle Details: For more information on this vehicle please contact [number hidden] . 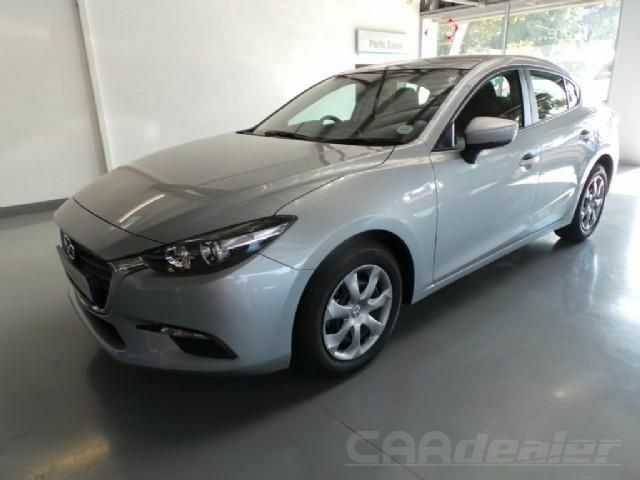 This Mazda 3 Original 1.6 demo comes with a balance of 3year/unlimited kms service plan, warranty and roadside assistance.It has all the extra’s you would need from an everyday modern vehicle. Bluetooth, multifunction steering wheel, voice command,FM radio with USB make it convenient for the your executive that would like to be seen and driving in style. 6 airbags all around make it safe should you be commuting with the family.